The Yearbook is restricted for institutional circulation only and not for sale. 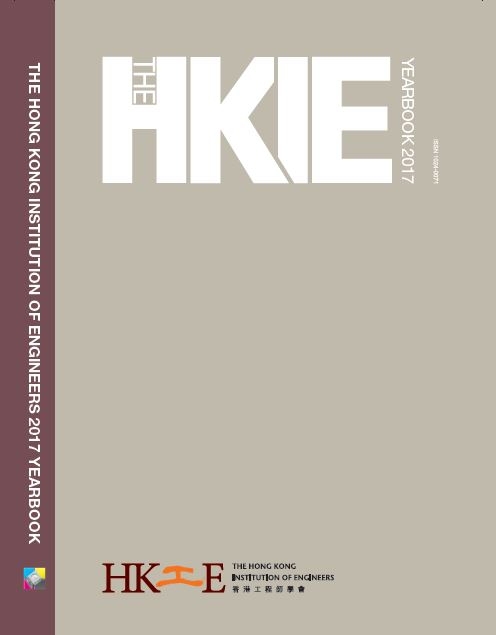 Those interested in the company listing and advertising information of the Yearbook may purchase the Advertisers' Edition which is made available from the Publisher. In compliance with the Privacy Ordinance, the selected list of members together with its information have been withheld from the Advertisers' Edition of the Yearbook. Details for purchase, please contact Ms Selina Tung of the Printers' Circle Ltd at Tel: 2562 6138 Email: selina@printerscircle.com.hk.